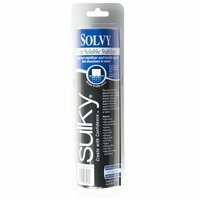 Sulky Solvy Stabilizer is ideal for monogramming, embroidery, and much more! It gives perfect stabilization and excess tears away! 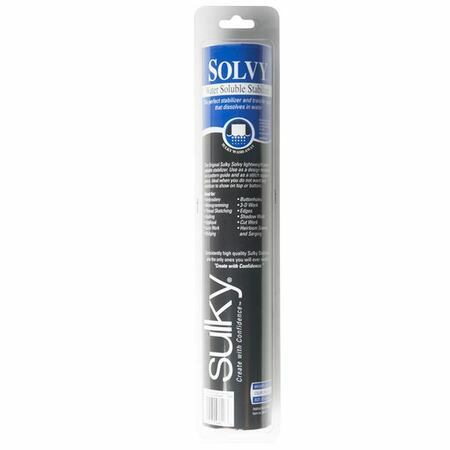 Submerge in water for about 2 minutes and the plastic dissolves leaving no residue. 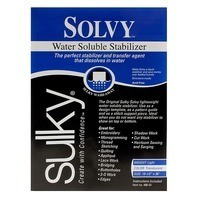 Can also be used as a liquid stabilizer.